Normally, this time of year would signal the end of the winter travel bonuses and travelers would be settling in for a relatively promotion-free summer. But these are hardly normal times, and the outlook is for an uncommonly lucrative summer for those who place a priority on earning hotel points and airline miles. Among the hotel chains, [% 2878984 | | special offers %] for travel into the summer months are beginning to appear. And the double elite-qualifying [% 2861951 | | mile offers %] from many airlines are for flights through June 15. 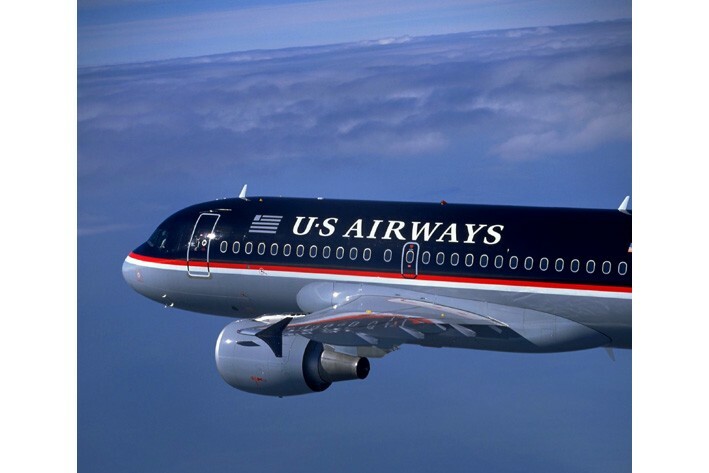 The latest bonus for travel into summer is from US Airways, which is offering up to 25,000 miles for flights between April 8 and June 30. The offer, however, is directed squarely at credentialed frequent flyers. The bonus doesn’t kick in until a Dividend Miles member has completed five round-trips, at which point he’ll earn a modest 5,000 bonus miles, or 1,000 per round-trip. For six round-trips, members earn 7,500 bonus miles, equivalent to 1,250 miles per trip. And so on, up to 25,000 miles for 10 round-trips, which works out to a respectable 2,500 miles per trip. Realistically, only a few true road warriors fly five or more round-trips in just 11 weeks. So this is a decidedly cautious promotion, with more focus on containing the costs to US Airways than on generating activity among average travelers. Its real value may turn out to be in spurring other airlines to mount bonus promotions that are more inclusive. That would make this a summer travel season to look forward to.